Graham Hancock has spent decades researching and writing some of the most ambitious and successful nonfiction investigations into ancient civilizations and wisdom. 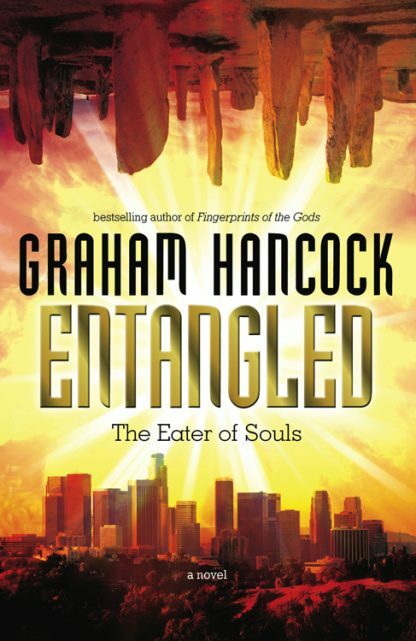 Entangled uses all of Hancock's skills and knowledge to propel a fantasy adventure like nothing else preceding it. Entangled rides a growing wave of interest in parallel dimensions and imaginary worlds (The Lord of the Rings, The Chronicles of Narnia, and The Golden Compass are recent Hollywood examples) and will have immediate appeal to readers of Philip Pullman, Stephen King, Neil Gaiman, and Kate Mosse, among others.